It can be tempting to underestimate the buyer — to assume they know less or are less sophisticated than the seller. Increasingly, this is a dangerous assumption. 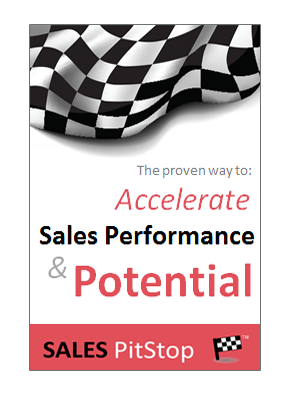 As we discussed in the previous section today’s buyers often know more than the sales team selling to them. They are exercising greater care in how decisions are made. 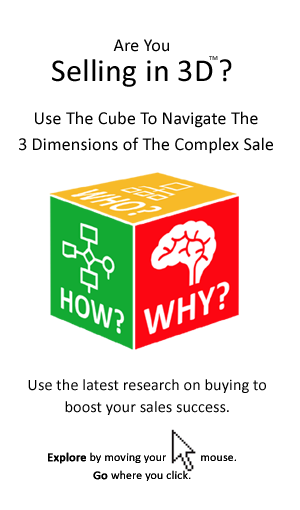 Appreciating and even embracing the complexity of modern buying is key to sales success in today’s markets. As salespeople we need to come to grips with the changed nature of organizational buying and transform our sales approach accordingly. We have to ensure we don’t underestimate the buyer and start re-engineering our self-serving sales processes to sync with how decisions are now made. You may ask yourself is there a danger of ascribing too much intelligence and sophistication to the buyer? In our experience it is better to over, as opposed to under-estimate the level of sophistication of the buyer or the level of complexity of the buying decision. To do so ensures that as a professional salesperson you are always prepared. So, if the buying processes described in this book appear to be more sophisticated than those in evidence in the organizations to which you sell today, very likely their existing processes will, in the near future become more sophisticated. If the buyer is not asking the salesperson for a ROI analysis, that does not mean that its power to close the sale is in any way diminished. After all the objective of the salesperson is to help the buyer to buy, that includes helping less sophisticated buyers also. Unless the salesperson helps the buyer to adopt best-practice principles of buying, the likelihood of getting the purchase sanctioned will be diminished.